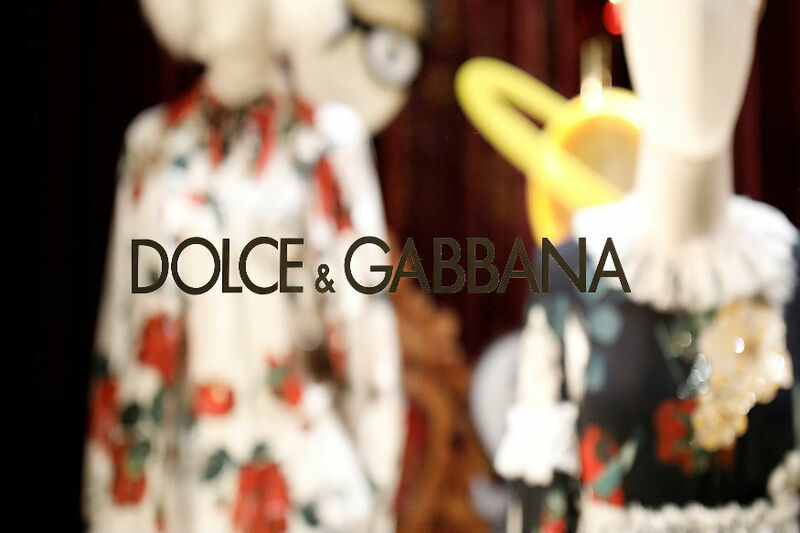 Italian fashion icons Domenico Dolce and Stefano Gabbana said Thursday that their famed Dolce & Gabbana label would die with them. "Once we're dead, we're dead. I don't want a Japanese designer to start designing Dolce & Gabbana," Gabbana, 55, said in an interview with Italian newspaper Corriere della Sera. [post_ads]The veteran fashionistas launched their brand in 1985 and continue to work together despite breaking up as a couple in 2004. "When we split up, we said to ourselves that it was better to divide up everything, because if I took a blow to the head the next day he (Dolce) would have found himself dealing with someone not involved in the industry, like for example my cousin, who could ruin the business," Gabbana said. "We have created a trust neither of us can touch." Dolce, 59, added that the pair had refused "every offer to buy the brand". "You can have all the money in the world, but if you are not free, what do you do? You don't go to the grave with a coffin stuffed with money," he said. After decades building up their fashion house, which is famed for its sultry womenswear, Gabbana admits he "doesn't have time" to spend their fortune. "I'm too busy working. I don't care about becoming richer, my goal is to be successful," he said. The two men said they still share an exceptional bond, even though they are no longer romantically linked. "Even today, what is mine is his, and what is his is mine... our new partners know that's how it is, whether they like it or not," Dolce said. "If a love is born when you are young -- for me it was the first experience, for him the first love story -- it is pure, total," he said. The pair will head to New York for an extravaganza of haute couture events from 6-10 April.